Many of the popular online jazz platforms wrote about them. All About Jazz says: “In their albums, they channel many different influences, subtly integrated with ingenious experimental moments, which as long as they are received with openness, will give many hours of joy.” The same idea of eclecticism is also confirmed in a review on The Jazz Mann: “This is music that revels in its complexity yet never seeks to alienate the listener. 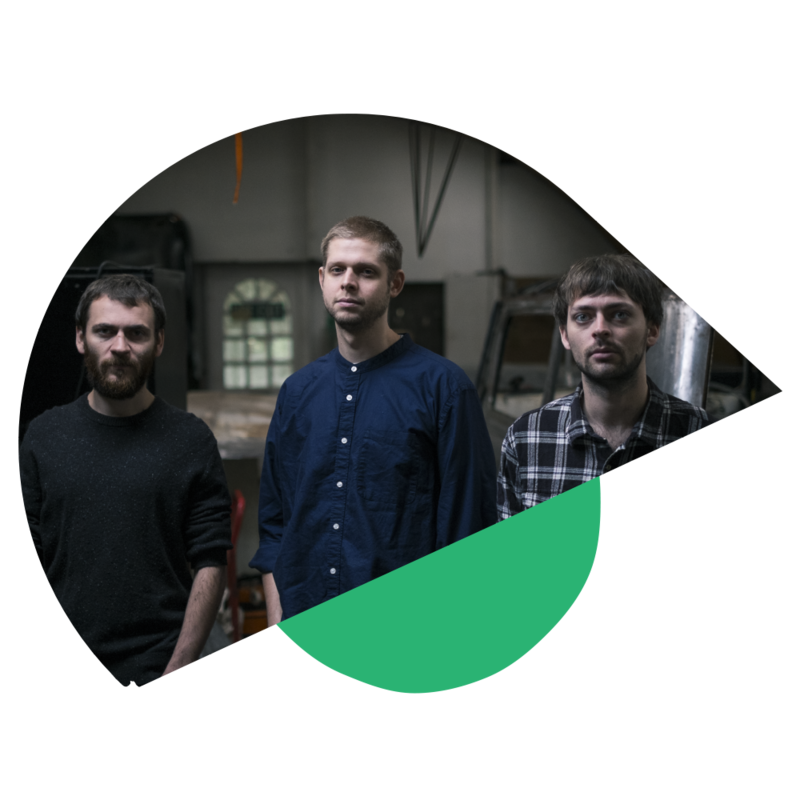 One of the most fascinating groups on the contemporary jazz stage, Mammal Hands come from the UK, where the three instrumentalists met and merged influences from spiritual jazz, north-Indian music, folk, classical and electronica. From the beginning, when they performed as street artists, until this day, when they deliver hypnotic shows on the world’s greatest stages, they have distanced themselves from everything close to mainstream. Their style was also appreciated by the representative label, Gondwana Records, known for collaborations with GoGo Penguin and Portico Quartet, both present at Smida in 2017 and 2018.